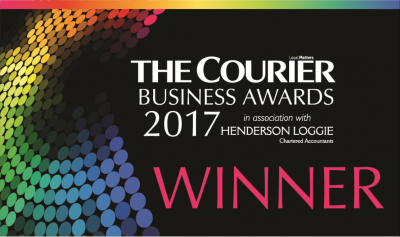 MyWay win the ‘Enterprise in Education’ award 28.10.17 at the annual Courier Business Awards. This award is open to all spin-out companies formed out of research or ideas generated from within the education sector and also to spin-in companies who use the services of an education institution to turn a concept into a commercial reality and develop an existing business. 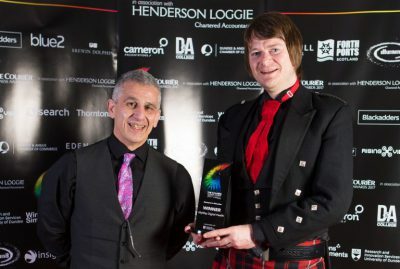 Key criteria for the award includes innovation & research excellence, demonstrable business strategy for commercial success and ability to form partnerships for future growth.